All EU policies should be closely aligned with the Paris Agreement’s long- term goals, environment committee MEPs said on Wednesday. 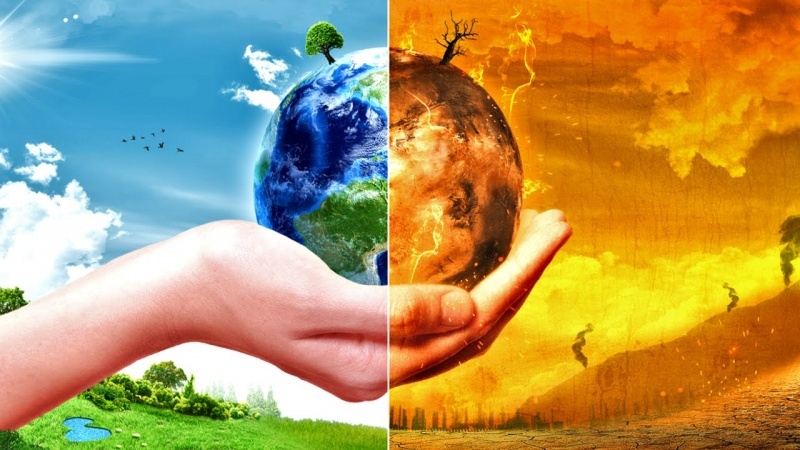 MEPs stress that the current commitments taken by UNFCCC parties “would limit global warming only to a temperature rise of about 3.2°C and would not even come close to 2°C”, in a resolution adopted with 29 votes to 19 and 3 abstentions. They consider that the impacts of a 2°C rise in global temperatures would be profound and most likely irreversible, but might be avoided by pursuing the target of 1.5°C. Technological solutions needed are available and increasingly cost competitive. All EU policies should be closely aligned with the Paris Agreement’s long term goals, they say. They call on all Parties, including the EU, to update their contributions by 2020 in order to close the remaining gap towards the Paris goal of keeping the global temperature rise to well below 2°C above pre-industrial levels and to pursue efforts to limit the increase even further to 1.5°C. MEPs note that the agreement reached between Parliament and Council to raise targets for renewables and energy efficiency will result in more than 45% greenhouse-gas emissions reductions by 2030. They propose updating the Union’s Nationally Determined Contribution (NDC) to 55% GHG emissions reduction by 2030. They however regret that in most other countries, the debate on increasing their contributions is only starting very slowly. MEPs also call on the Commission and Member States to prepare contributions to reduce emissions until 2020, to be presented at the pre-2020 stocktake at COP24. Climate finance. The EU’s budget should also be coherent with its international commitments, and the post-2020 MFF should have climate and energy targets at its heart, they say. The share of climate-related spending should be increased from 20% to 30% as soon as possible, and all remaining spending should be Paris-compliant and not counter-productive to climate efforts. Next steps. The resolution will be put to a vote by the full House during the 22-25 October plenary session in Strasbourg.